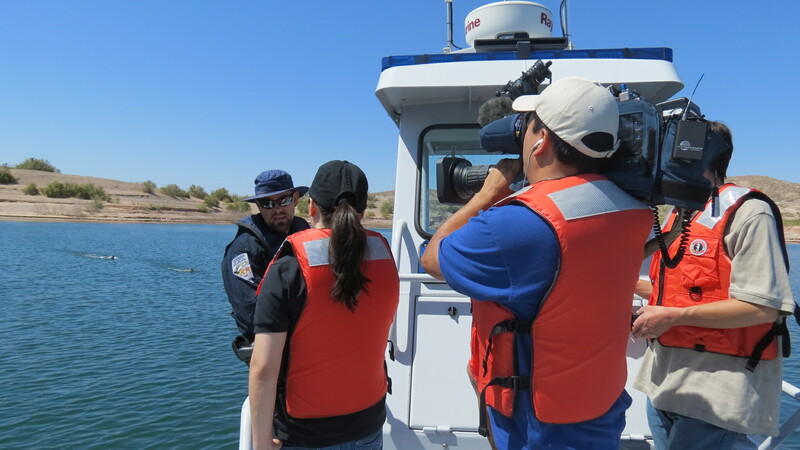 Reporters and the media play a critical supporting role in recreational boating safety. By writing vivid accounts of boating accidents that capture and engage an audience, they are also able to include accompanying messages to teach and inform the public about safe boating practices, like introducing the importance of boater education, wearing a life jacket, carrying the right safety equipment, navigation rules awareness, weather monitoring, and the dangers of boating under the influence of alcohol and/or drugs. Quite simply, reporters have a huge impact on the promotion of safe boating behaviors. But that’s not all they do when it comes to boating safety. An unstated role is their indirect assistance in identifying reportable incidents. 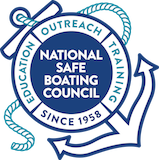 The National Recreational Boating Safety Program has a mission to ensure the public has a safe, secure and enjoyable recreational boating experience by implementing programs that minimize the loss of life, personal injury, and property damage while cooperating with environmental and national security efforts. One of the ways safety organizations and agencies gauge program performance is to collect and analyze data from boating accidents. Many boating accidents are not reported because boaters are unaware of the reporting regulations or may simply refuse to comply. Because of this news media sources are reviewed to identify reportable incidents. Together, reporters, public information officers (PIOs), and law enforcement officers all have a role in reporting boating accidents. In addition, by reporting on accidents, reporters help provide safety metrics imperative to the work of state agencies and boating safety organizations across the United States. News media stories are sifted through in an attempt to identify reportable incidents and compare that information with the Boat Accident Report Database (BARD). Studies have provided estimates of underreporting of accidents. “Recent Research on Recreational Boating Accidents and the Contribution of Boating Under the Influence,” produced by Bruce A. Lawrence, Ted R. Miller, and L. Daniel Maxim in 2006, provided estimates of the degree of underreported injuries by two thresholds. The authors suggested that 19.7% of hospital-admitted injuries were not reported as required, and that as many as 93% of lesser injury accidents were not reported. They based their estimates from a comparison of U.S. Coast Guard data with hospital data from the Department of Health and Human Services. BoatBeat’s accident response case studies provide examples of media coverage about boating accidents, highlighting best practices and missed opportunities which offers suggestions and resources to improve future media coverage. When the media and boaters are provided with greater detail and offered an understanding of why they should adopt safer boating practices as demonstrated through real-life examples, these practices will become second nature to them. For example, a case study about drowning may highlight a missed opportunity to talk about the lifesaving importance of wearing a life jacket at all times while boating, and a case study about carbon monoxide poisoning will offer practical, easy solutions to prevent this from happening to other boaters. By writing cautionary tales of boat accident victims and survivors, the media can affect change. These stories encourage others to be proactive in their own boating safety efforts by offering safe boating courses or participating in safety events, or on a personal level by taking more responsibility on one’s boat. BoatBeat developed these case studies to assist the media in reporting boating accidents. For more information, please visit https://boatbeat.org/case-studies/.